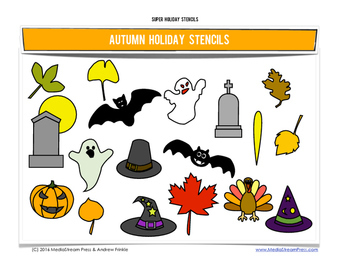 Get 8 fun Fall stencil designs. Get witch hats, pilgrim hats, jack-o-lanterns, bats, tombstones, and more! 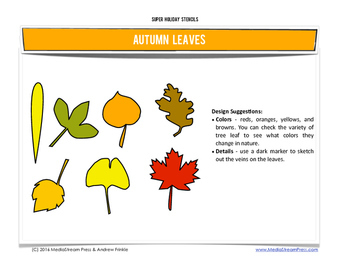 copy and enlarge the designs. 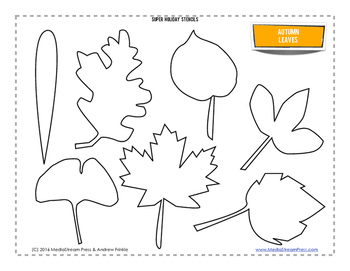 then transfer them or glue them onto card stock/cardboard for durability. 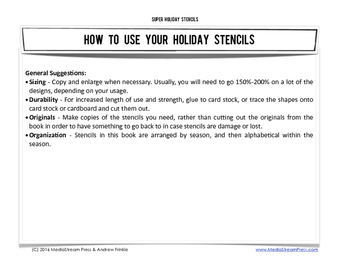 Create your holiday crafts!